Jonathan Kochmer is the Director of Business Development for RChain and the founder of RChain Asia. He was recently featured on the LongHash podcast, where he discusses a number of RChain features, including scalability, security, speed, and sustainability. 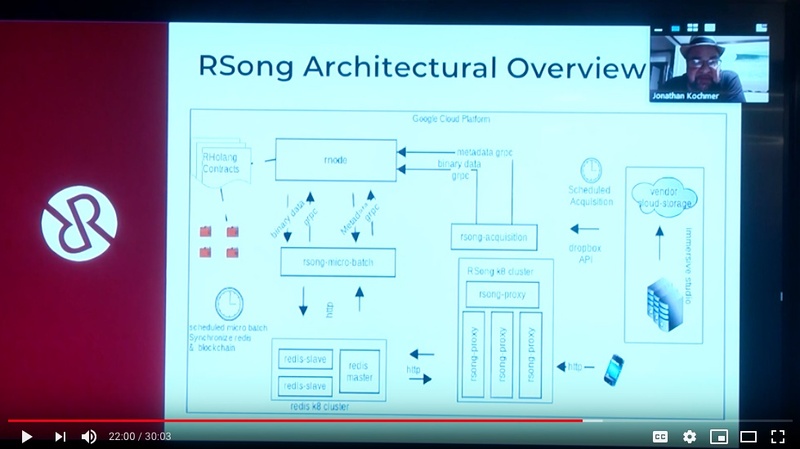 Kochmer also briefly dives into his history—he was employee #9 at a little start-up called Amazon in the nineties—before talking about our RChain platform partners and the architecture behind RSong (soon to be renamed to broaden its utility beyond music). He concludes with a discussion about RChain Asia.